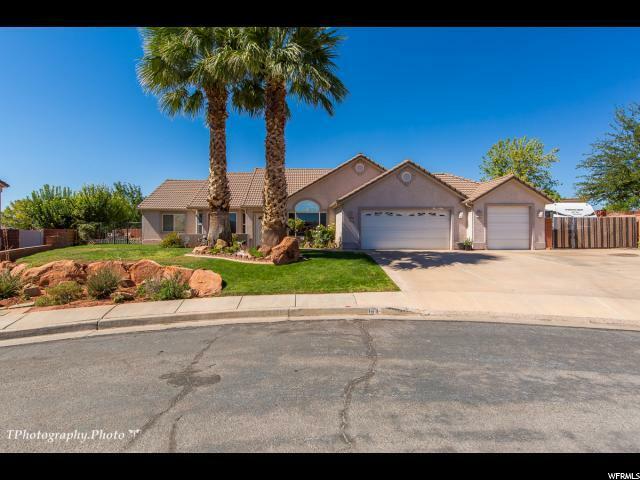 ORIGINAL OWNERS have this super-sized beautiful home in Ivins ready for you to purchase. 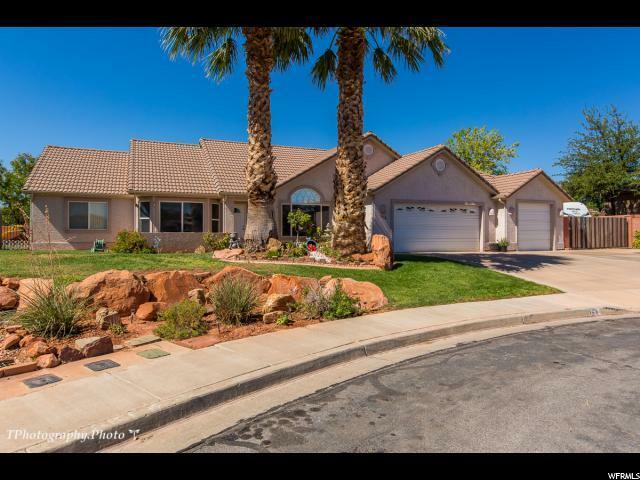 ALL 1 level with 4 bedrooms, 2.5 baths, a LARGE LOT with oodles of room for a pool, 3 car garage AND RV PARKING, spacious great room open to kitchen & dining areas. 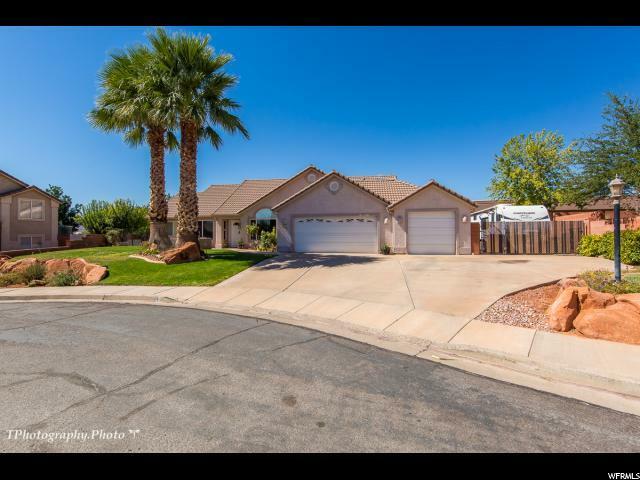 Tile throughout all high traffic areas & recently replaced carpet and NEW kitchen appliances with extended warranty. 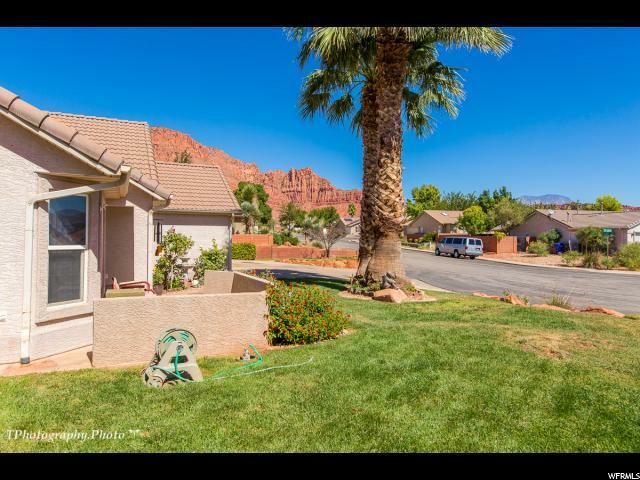 HUGE playground, track, & open space behind home via Red Mountain Elementary. Kids can be to class in 60 seconds. You'll LOVE the open layout, private rooms and extra storage. Not an inch of wasted space. NO HOA dues either.